And of course, there are always take homes from the movie. On my way home after the movie, I got reminded of this cliche that always goes around especially to single women, “There is not such man as Prince Charming. They don’t exist.” It made me think why would people say that. Is it only because we base it on an actual prince that would sweep off a woman in distress? As I think of the qualities of the prince in the movie, it reminded me of what I read from the book “What is He Thinking?” (By Rebecca St. James). I, somehow, want to conclude that after all, we need more Prince Charming type of men. That’s the reason why I said that we need more Prince Charming type of men nowadays. 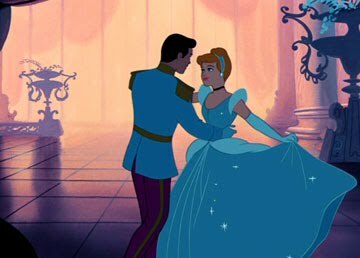 The prince was the one who really pursued Cinderella. He had to open the royalty ball to the commoners that he might be able to see her again. And when he did, he took that opportunity to know her more. 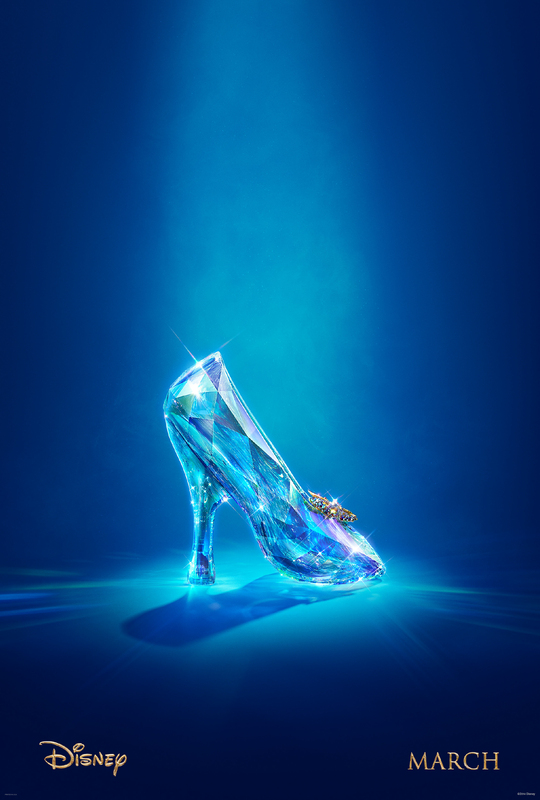 And when she left, he never stopped looking until he found the perfect fit for the glass slipper. To be honest, most of us single women just do not understand why it is so hard for men especially in our church community to pursue or even just attempt to build friendship with women. Is it really the fear of rejection? Or, is it the wrong perception of women? I wonder what guys are thinking about women that they prefer to walk away. And with that question, obviously I am no expert on relationship or dating. I, myself, is trying to really see the reality of it especially that I live in a country that is so diverse and multicultural. But one thing I’ve learned from Cinderella, which I believe most of us women need to learn as well is to learn how to respond. I realized Cinderella or any other Disney princesses learned how to respond when they were pursued. Though of course, in our reality, it’s not like we immediately get married. My point is, as women, we must also learn to respond in wisdom. We don’t need to complicate things that could give men the wrong hints. But, we still need to keep our guard as we allow men to pursue us. I always believe that God is the one orchestrating every detail of event that would lead us to that person that He has prepared for us. Our part is to move our feet and walk with God as He brings us to that person. There’s so much learning and character building that God sometimes prolong the waiting for us. But no matter how long that will take, it doesn’t change the fact that in God’s timing and way, He will give you the person who is your perfect fit! Reblogged this on Princess Pepay.